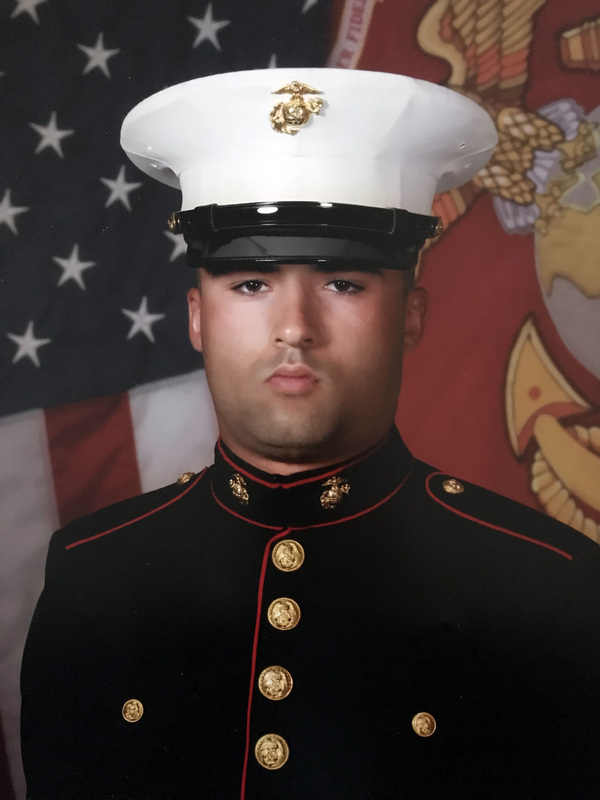 Obituaries » Matthew Michael Freddie Van Horn Sr.
Matthew Michael Freddie Van Horn Sr.
Matthew Michael Freddie Van Horn Sr., age 27, was called into the presence of the Lord at 1:24 a.m. Monday, February 11, 2019, at Mercy Health – St. Rita’s Medical Center. Matthew was born March 7, 1991 in Lima, OH, to Shannon and Tina (Reed) Van Horn. On December 8, 2010 he married Taylor Rebecca (Hackworth) Van Horn who preceded him in death on June 16, 2012. Matthew was a 2010 graduate of Elida High School, where he wrestled, played football and was a member of FFA. He proudly served as a Sergeant in the United States Marine Corp. Matthew enjoyed fishing, hunting and most of all spending time with his sons and family. He is survived by his parents, Shannon A. and Tina M. Van Horn of Lima; three sons, Jaxin Allen Michael Van Horn, Matthew Michael Freddie Van Horn Jr.and Mason Michael Lane Van Horn; sister, Emily Christine Pauline Van Horn and grandfather, Michael Allen Van Horn. Funeral services will begin at 4:00 p.m. Sunday, February 17, 2019, at CHILES – LAMAN FUNERAL AND CREMATION SERVICES, SHAWNEE CHAPEL. Pastor Ted Bible will officiate the service. Military Honors will be provided by the United States Marines and the VFW #1275. The family will receive friends from 1:00 – 4:00 p.m. Sunday, February 17, at the funeral home prior to the service. Memorial contributions may be made to the family to help with funeral expenses and set up an education fund for Matthew’s children.